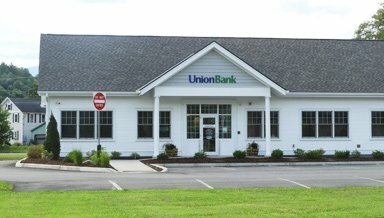 Banks in Jeffersonville, VT | Union Bank - Stay Local. Go Far. Our Union Bank branch in Jeffersonville serves commercial, personal, and municipal customers. 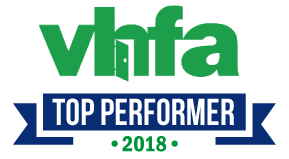 Stop in to meet Vice President and Branch Manager Susan Lassiter and the rest of the Jeffersonville team. We’re excited to discuss your financial goals so we can help you achieve your dreams. Whether it’s a new house, a college education, or simply a hassle-free checking account, you’ll always receive personalized attention. Union Bank is proud to treat every customer like a neighbor. Community matters to us; after all, we’ve been part of your Northern Vermont community since 1891.